Many people like to purchase things online, because it’s easier and you don’t have to go to the mall and spend countless hours searching for what you want. 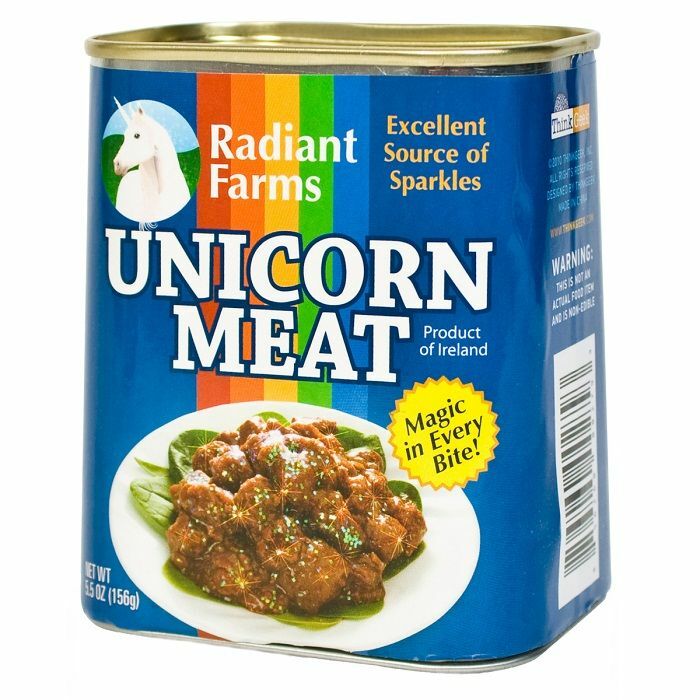 The coolest thing about buying stuff online, is that you’ll always be surprised with the wide array of items that you can find. 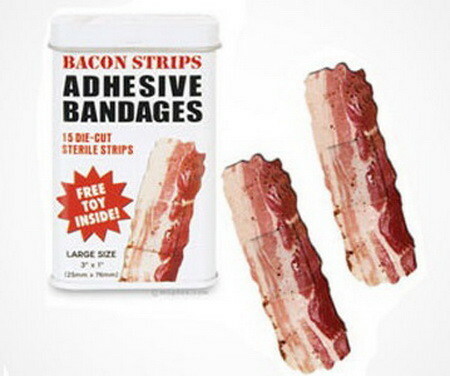 Therefore, these are the most ridiculous and funny items that you can buy online. 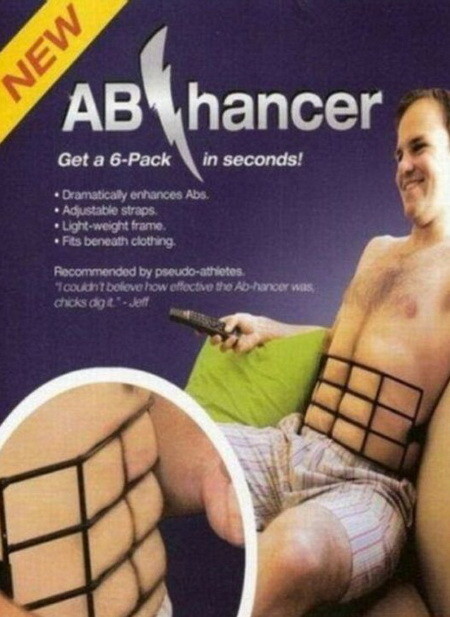 Are you tired of staying on strict diets and working out? 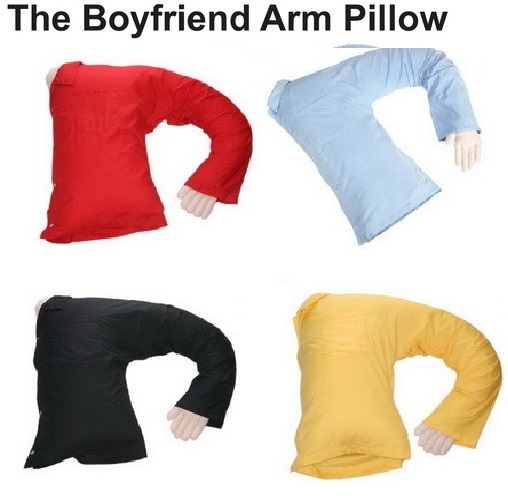 If you answered yes then this item is perfect for you. 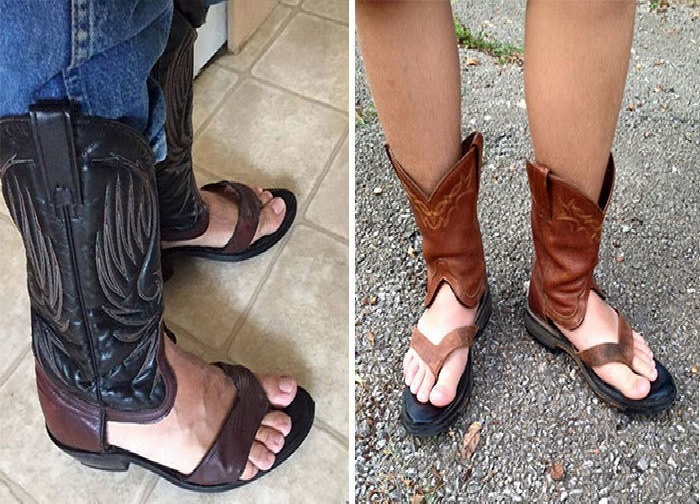 The ideal item for when you want to wear boots but it’s way too hot outside. These boots are great for when you want to pull a prank on your neighbors and walk around their yard. Something tells me that this might be a scam. But I’m still tempted to buy it. 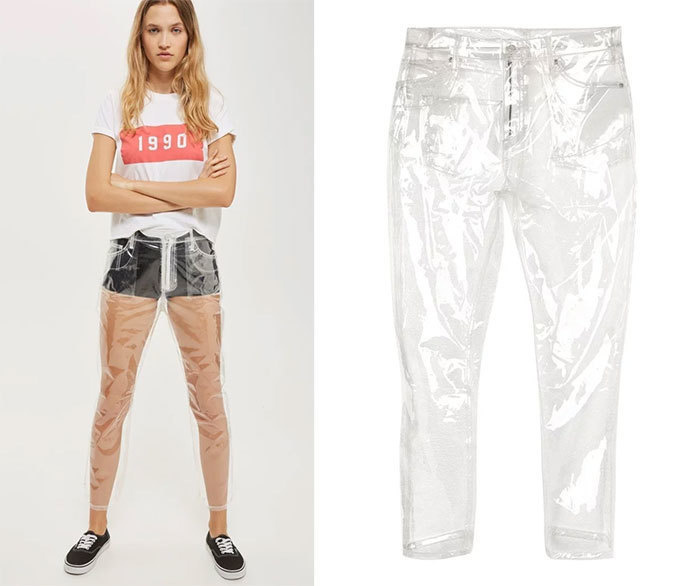 Why would anyone buy a pair of pants like this? Especially since no one will be able to see that you’re wearing them. 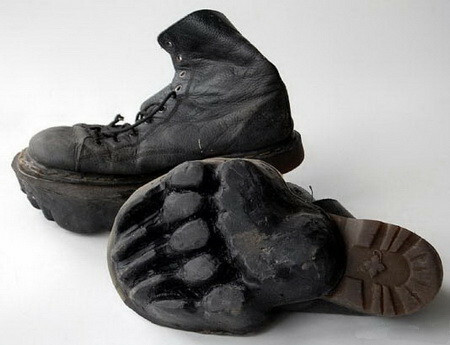 Yes, this is real. 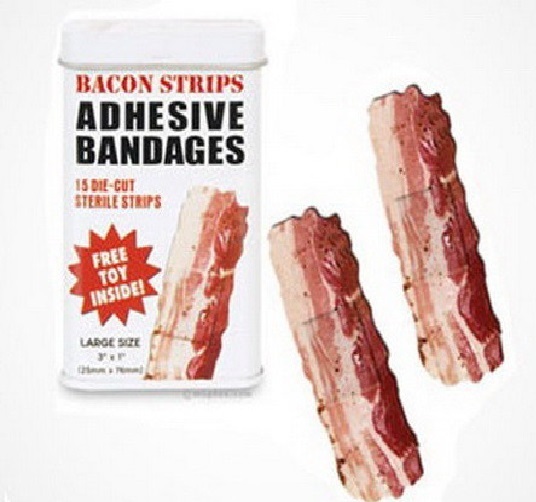 You can actually buy bacon band aids and they cost around $5 a pack. 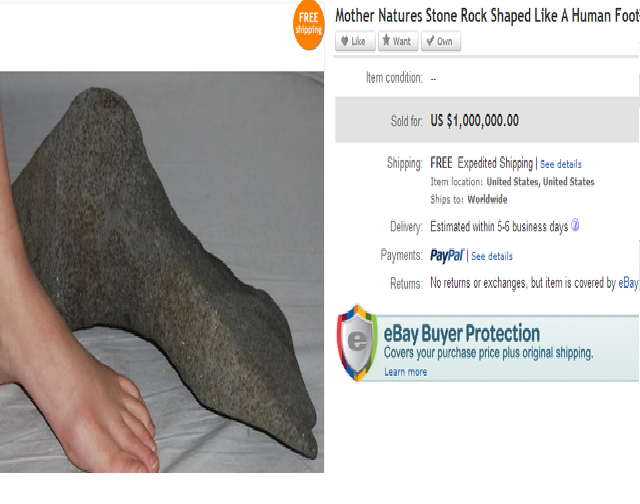 Well, I think it’s safe to say that this item won’t go out of stock because no one is ever going to pay one million dollars for it. This item is great! 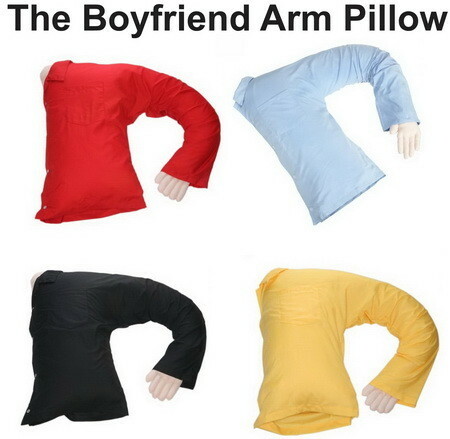 I’ll finally have someone to share my bed with. 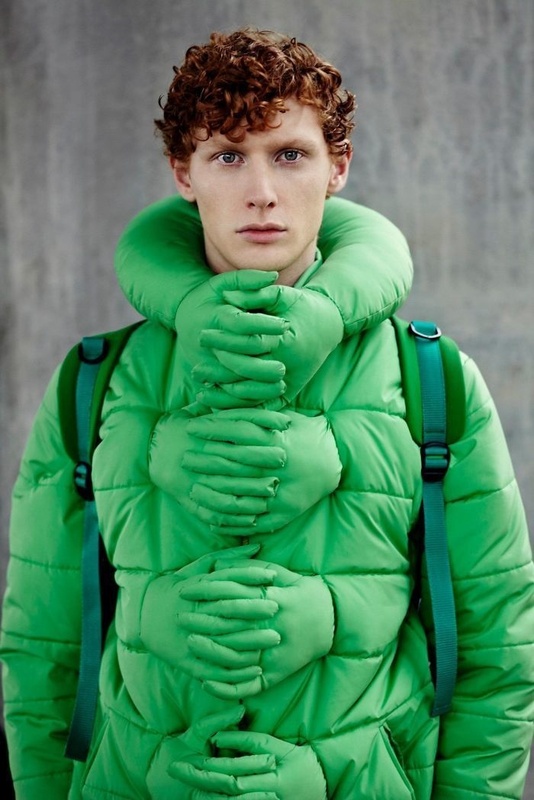 This jacket is pretty cool actually, it looks like this guy is being held by Pepe the Frog. 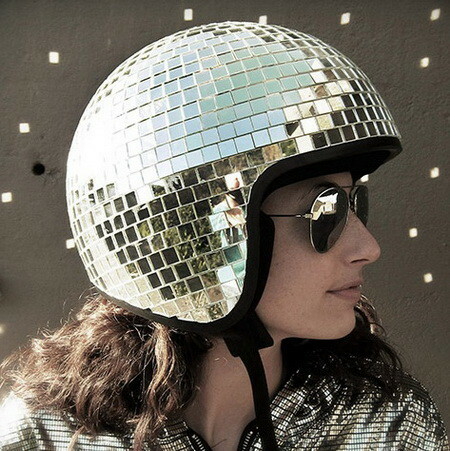 The perfect hat for when you want to take the party with you everywhere you go or just to be noticed in traffic. 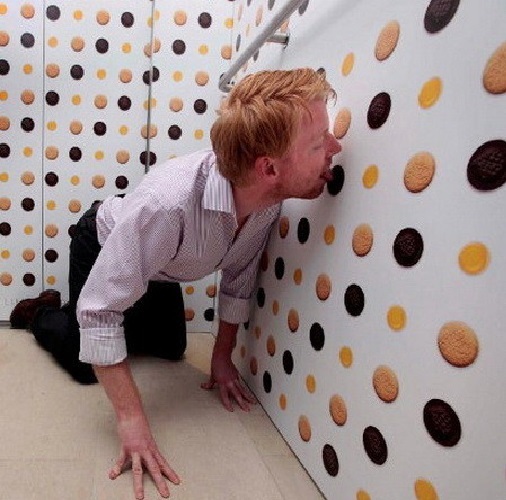 If this picture seems normal at first then you might need to take a second look. 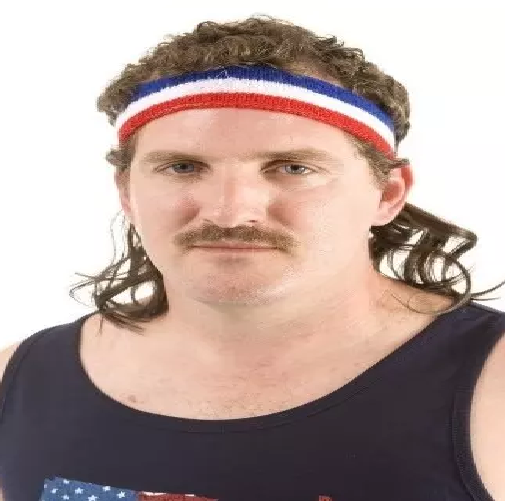 That is a headband with a mullet attached to it. 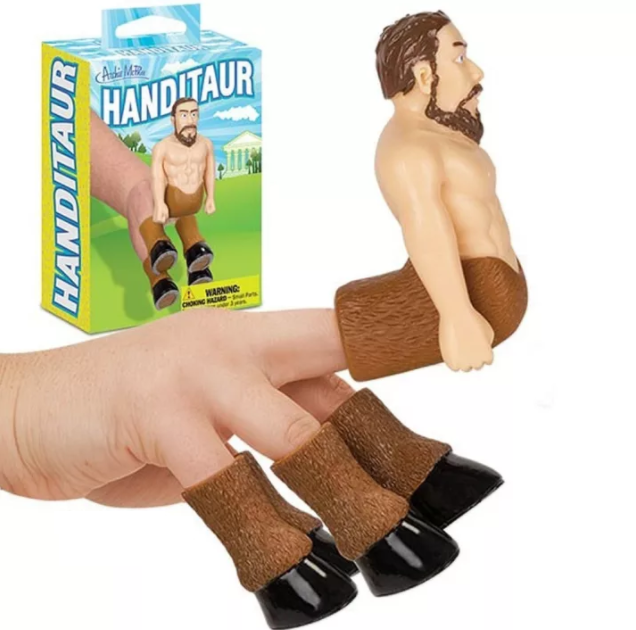 I believe everyone is going to agree with me when I say that this toy is quite weird. 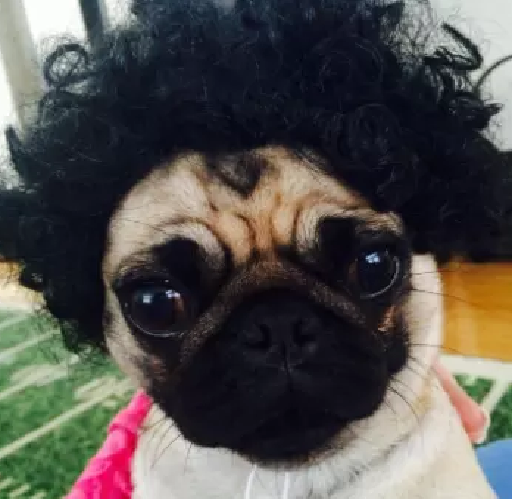 Dog wigs, the internet is such a weird place. 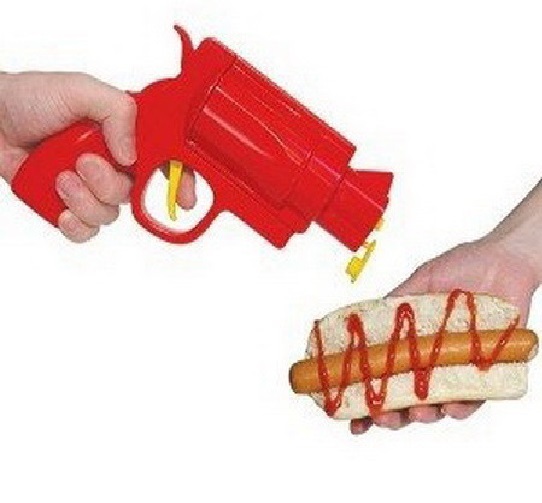 I will order 10 pieces, please. 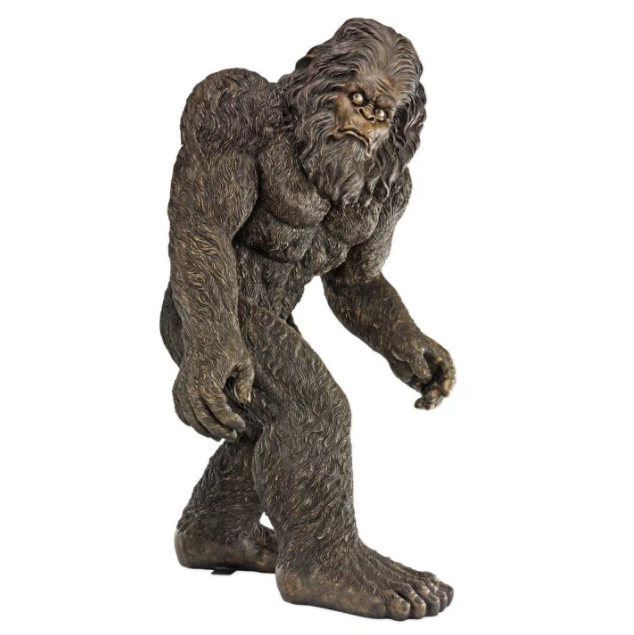 A life size statue of Big Foot that can be purchased for around $770. 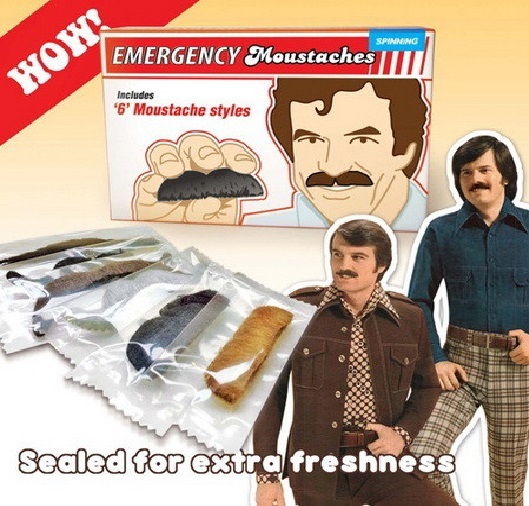 Emergency mustaches? I can’t even imagine what type of scenario requires someone to wear an emergency mustache. 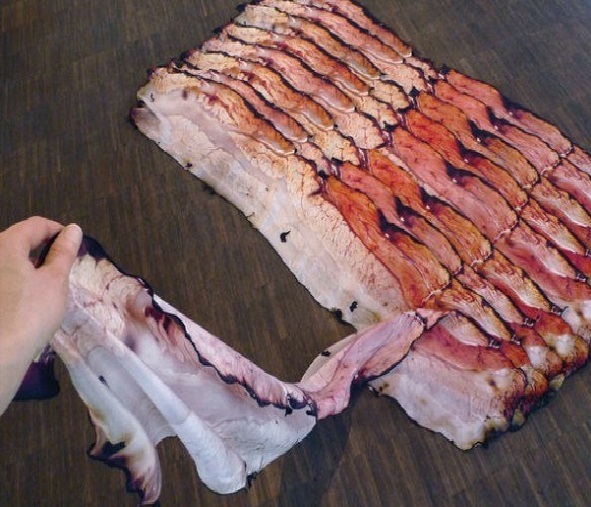 If you really care about staying on top of fashion then this scarf is a must buy for you! 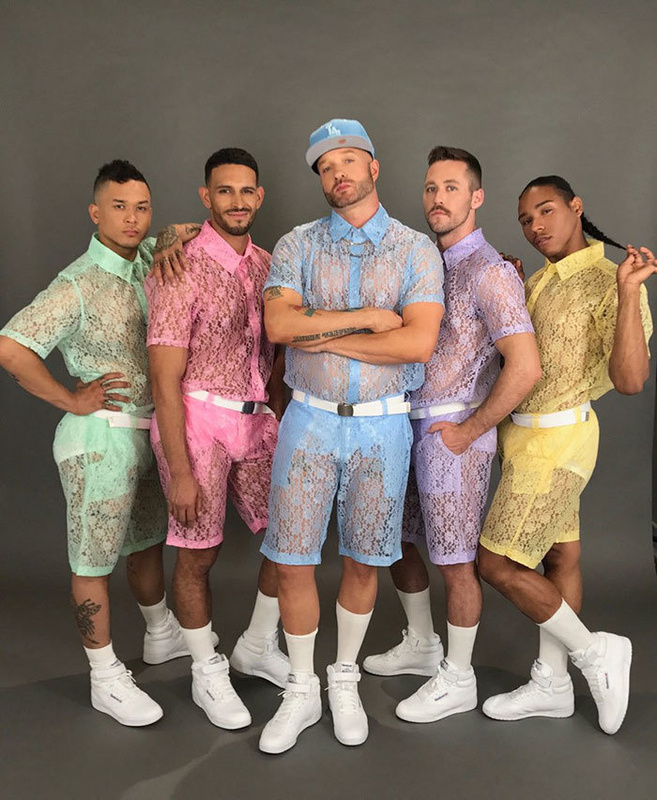 The people who designed bro rompers were too preoccupied to see if they could and didn’t consider if they actually should. 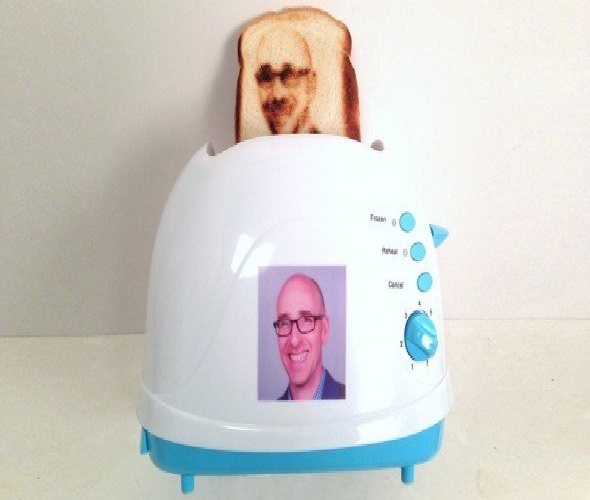 Even though this might be hard to believe, selfie toasters really exist! 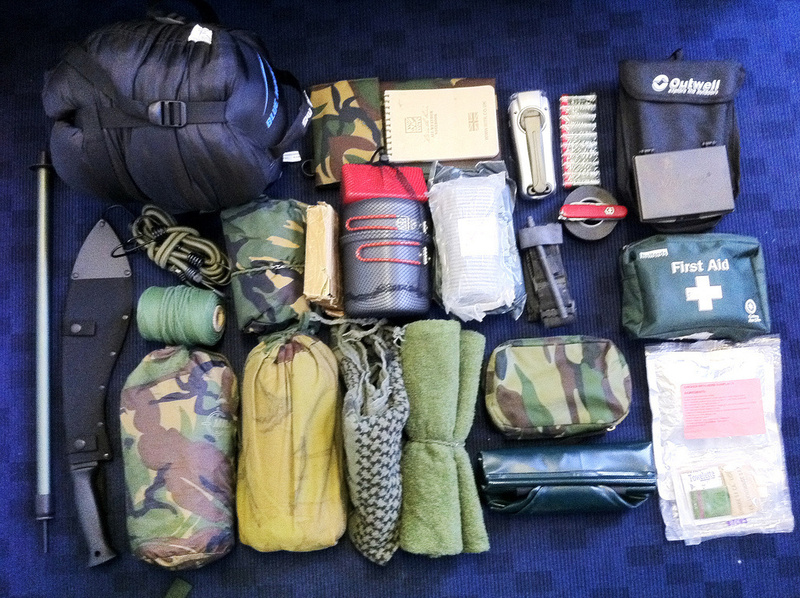 I have to admit that this Zombie Survival Kit is quite awesome. 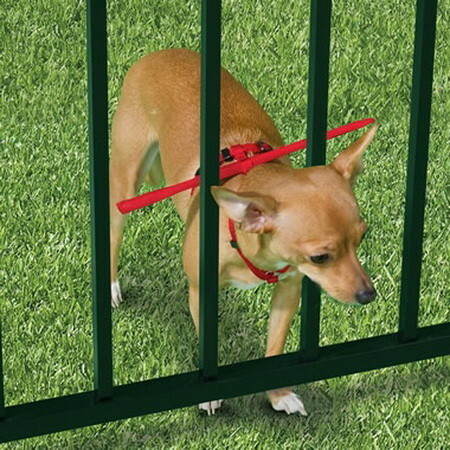 The red stick is a dog harness that’s going to keep him for leaving your yard. This item is definitely worth it’s money if your dog likes to wander off. 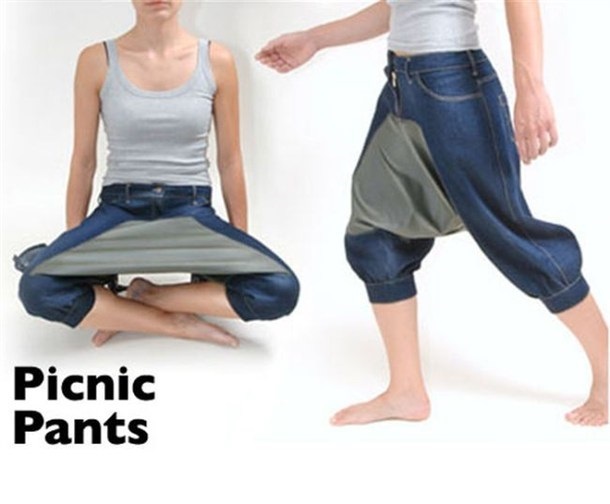 These pants can be quite useful if you’re the type of person that always drops food on their lap. 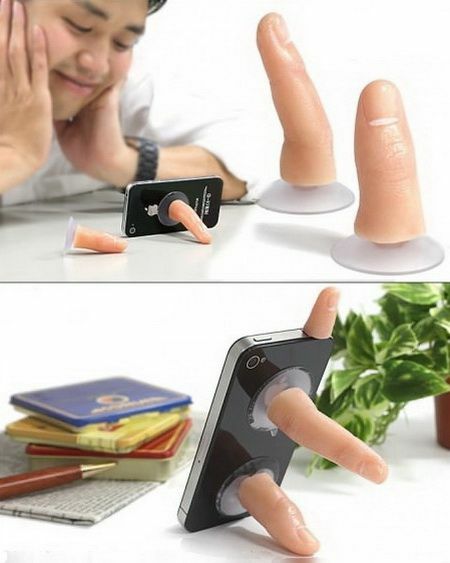 This phone stand might be quite creepy, but it does its job though. 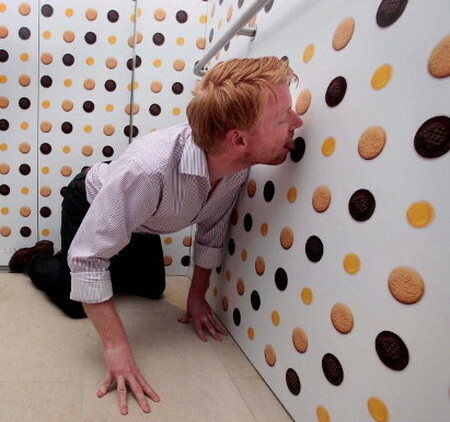 Flavored lickable wallpaper, now this is really ridiculous. 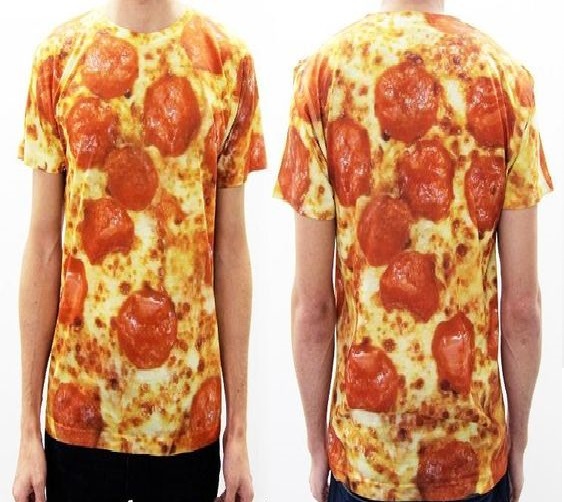 The perfect shirt for when you want to let people know that you really love pizza. 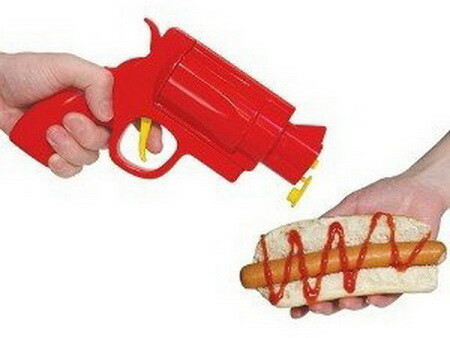 Putting ketchup on your food will never be more fun than this!